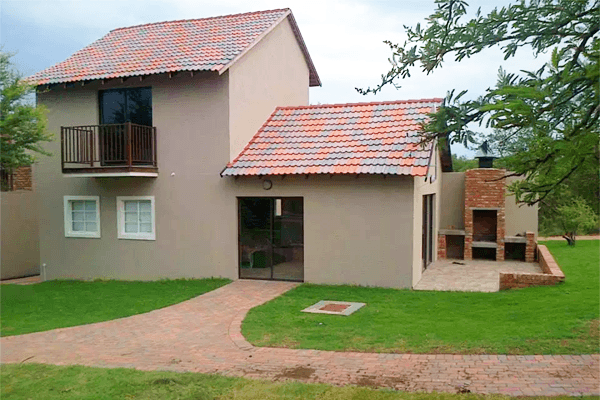 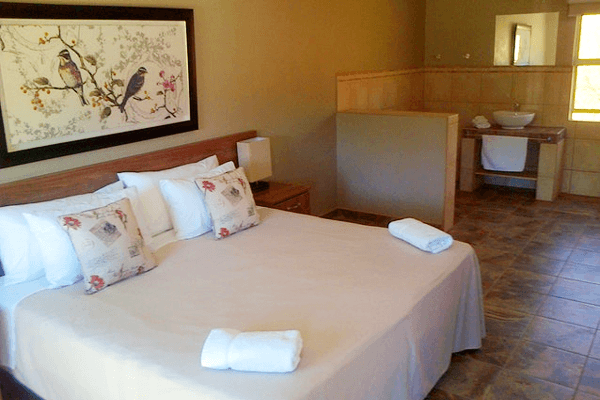 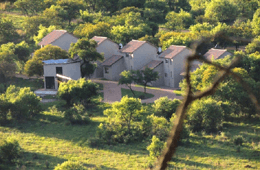 Doringbos Lodge is a privately owned Game Farm. 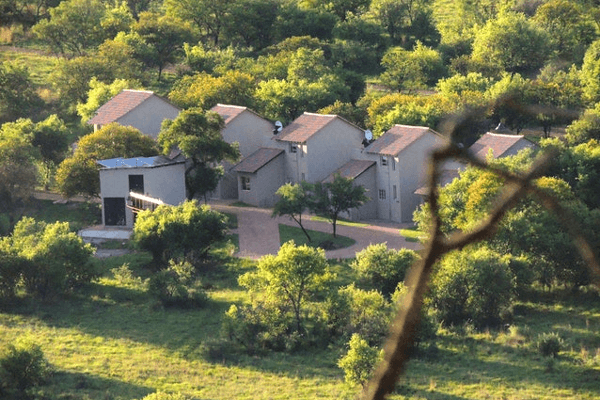 Nestled beneath the shady “Doringbos” in the heart of the Vredefort Koepel, just one hour drive from Oliver Tambo. 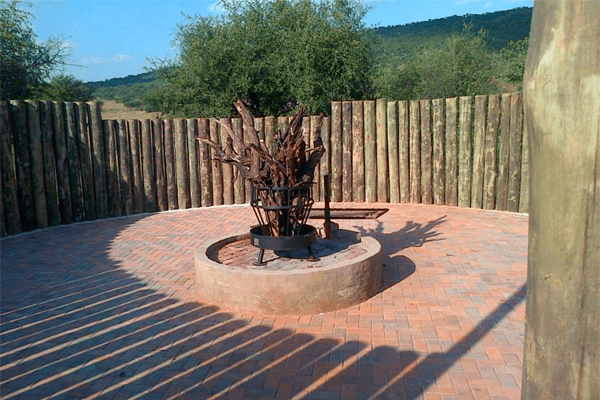 This game farm is located 5km from Parys and offers visitors a unique and unforgettable eco experience. 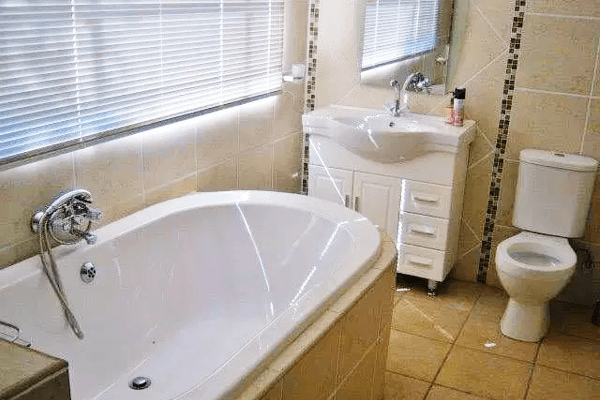 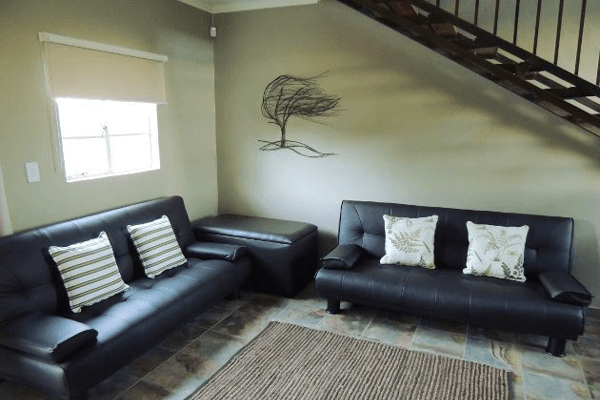 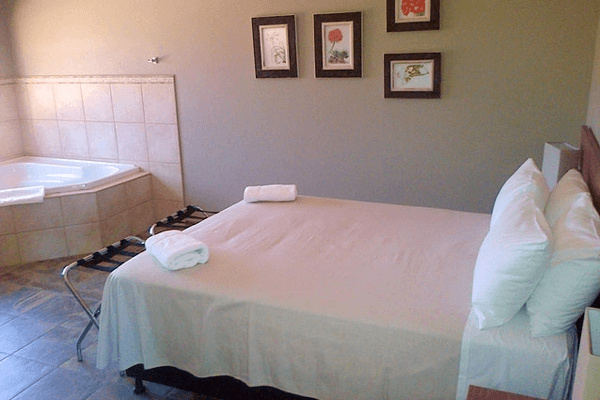 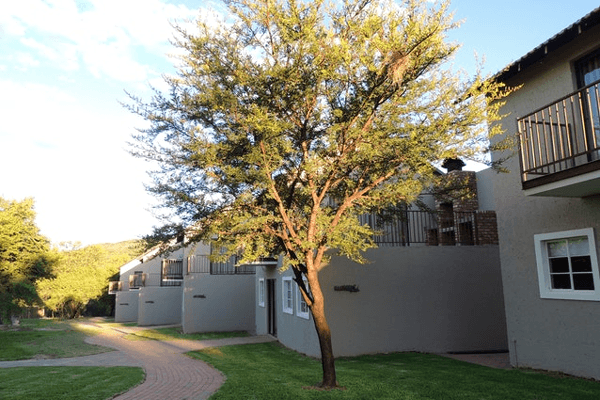 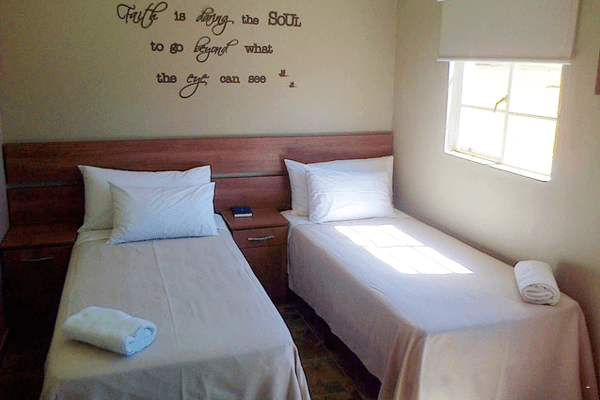 Doringbos consists of 6 fully equipped, luxury self care units, each with their own BBQ facility, en-suite bathrooms, kitchenette and DSTV. 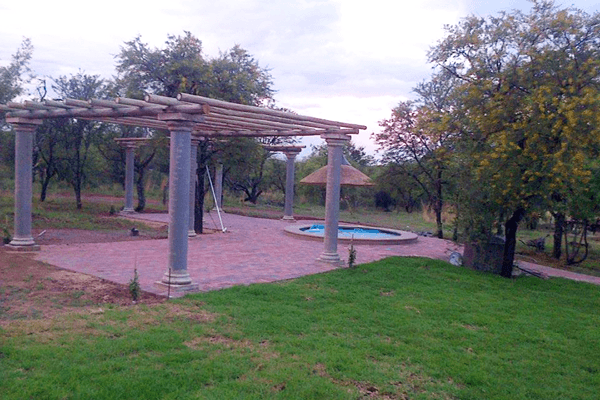 A communial splash pool, boma area and BBQ facilities, makes for perfect entertainment. 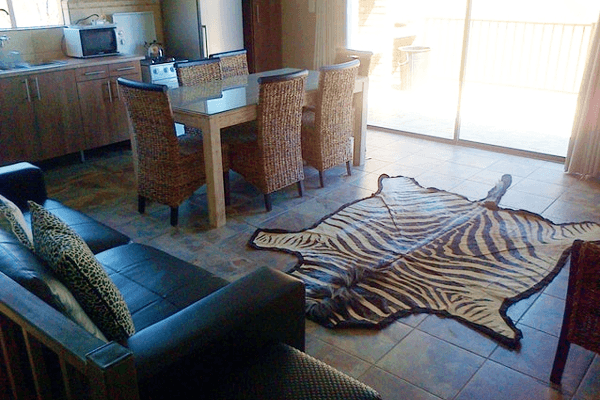 • Hartman Zebra’s, Giraffes, Black wildebeest and much more!